Have something unique? Give us a call! 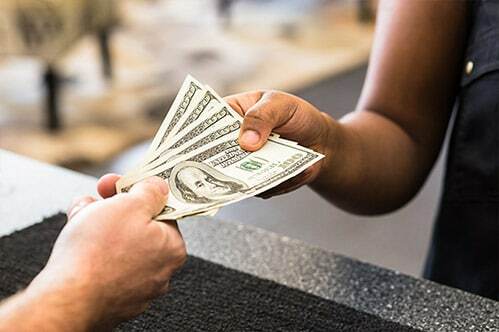 Oaks Pawn offers the instant cash loans you need that are secured by your valuable items. Our short-term loans are fast and convenient. The initial loan period is 30 days, and can be extended to any time frame that is needed. We will also buy your items outright. Typical items used as pledged property, or sold outright include, gold and silver jewelry, diamonds, high end watches, electronics, smartphones, musical instruments, and firearms. Not sure if what you have can be pawned? We are happy to research any item for you to determine if it can be used. Still have questions about the process or about your specific item? Give us a call and let one of our associates help! There are no dumb questions. We understand this may be a confusing process if you have not done it before. Oaks Pawn is here to help.